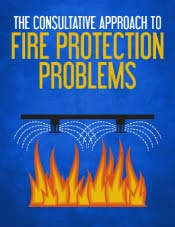 This is Part 4 of a 6 part series collectively titled, McKinsey Method for Fire Protection Solutions. 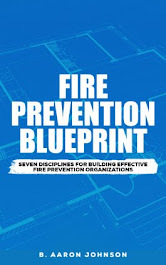 As you read keep in mind that these systems and processes can be applied to fire protection organization and leadership, and to physical fire protection systems and components. 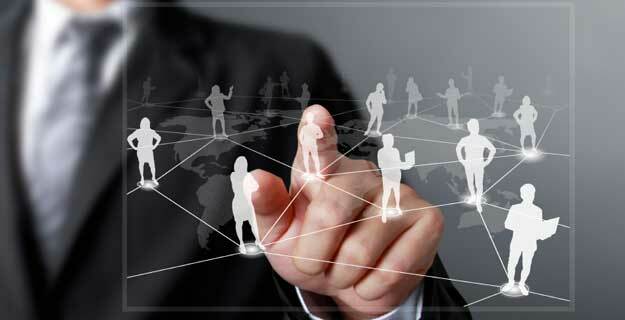 These are the people that you will be working together with to implement the problem solution. The manager has three responsibilities related to the team, he must assemble the right team members, he must keep them motivated to complete the task, and he must ensure their continued professional development. Effective team management starts with recruiting, or assembling, the right people. To acquire the best talent for the team, the manager should start with a structured plan. The plan should let the manager easily see what type of personality would fit best, what types of skills are needed, and what specific knowledge may be required. Using the plan, the manager can select those individuals that bring the strengths necessary to the project. A team that is has all the same strengths and weaknesses will fail. When assembling the team, maintaining the right mix or knowledge, skills, and abilities is critical. McKinsey keeps its people motivated by spending time together and providing adequate rewards. Motivation can be maintained by creating a familiar atmosphere to work in. Create a workplace that people want to come to, a place where they feel like they contribute and are a part of something bigger. Planned team events, bonding outings, can be effective also. The most effective of these are the more “impromptu” events that are put together by someone other than the “boss” or manager. Provide rewards, above and beyond compensation, for the team members. Rewards can include things like dinners and lunches paid for by the organization, and additional days, weekends, or time off. When the team members feel that the organization has taken notice of their work, appreciates their contribution, and acknowledges the existence of their personal and family life, they will be motivated to continue giving their best to the solution implementation team. Team members want the organization to contribute to their professional development. The effective team manager can accomplish this by setting clear expectations and providing regular and consistent evaluations. 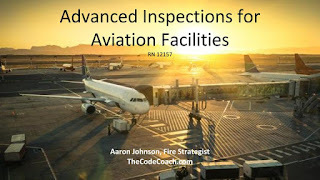 Clarity of expectations ensures that all the team members know what they are working for and how their work product and performance will be evaluated. This allows them to focus on areas of their profession that should be developed in order to meet and exceed the expectation. Regular and consistent evaluations by the manager, let the team member know that he is on the right track, and his performance is meeting the expectation. At least, six month, evaluations are recommended. 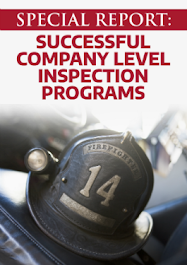 This allows the manager to see what the employee has accomplished so far, and what professional goals and development benchmarks have been set for the next six months. This is who you work for. In the private sector this is the company or organization that is paying for the services. In the public sector, this is the community, municipality, and stakeholders. Effective management of the client requires that they be informed, involved, and inspired. Communication is key. The client should always be “in the loop” and never be surprised by any changes or developments in the planned solution. The client wants to feel like they are involved and contributing to this project. Let them be involved. Invite them to the meetings, assign them tasks that need to be done that they can do. Utilize them as part of your team. They need to stay inspired. The manager must continue to sell the solution throughout its implementation, so that the client stays focused on their desired outcome and keeps the big picture at the forefront of his mind. Yourself. Individuals have a hard time providing a good work product when they are out of balance with their personal life. The manager cannot effectively manage the team, if his personal life feels like it is being mismanaged. Often individuals search for work/life balance, however, the true ‘sweet spot’ is in the seamless integration and intertwining of work and life. A situation where the two exist and flow together. This work/life flow can be achieved through mentors, supporting one another, sharing the load, and effective time management. Maintaining work/life flow and avoiding “burn out” requires the individual to stay focused on the purpose, vision, and goals of the task at hand. We have no blog post this week. Enjoy reading some of our past posts. We will be back with something new next week! Each year there is an average of 103 fires that affecting houses of worship. The burning of a house of worship is a stressful event; it not only devastates the affected congregation, but wounds the entire community. 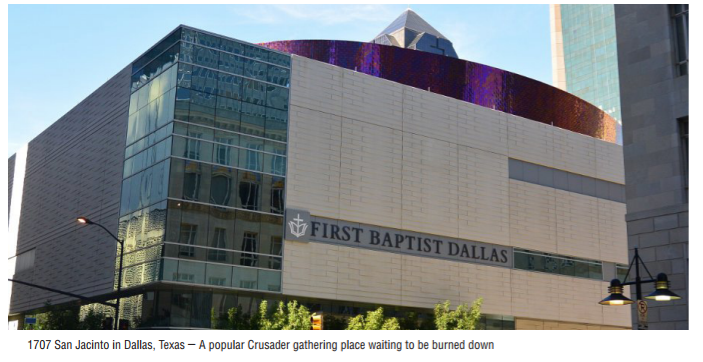 Whether the motivation behind the arson is hate or reckless vandalism, a congregation views it as an attack on their beliefs and values. Arson robs congregations of their valuable assets, lives and property. 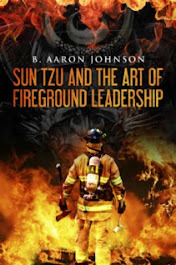 Arson destroys more than the buildings used as houses of worship; it can devastate a community, resulting in the decline of the neighborhood through increased insurance premiums, loss of business revenue, and a decrease in property values. Full resources and information for Arson Prevention in Houses of Worship can be found at, National Arson Awareness Week Resources 2017. Caption reads: "1707 San Jacinto in Dallas, Texas - A popular Crusader gathering place waiting to be burned down"
Aircraft hangars are those structures, or portions of, that house aircraft for storage or servicing. 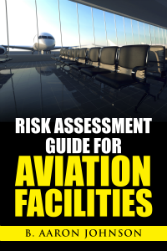 Construction and fire protection requirements for these structures is outlined in NFPA 409, Standard on Aircraft Hangars. Hangars are unique structures housing high value goods. 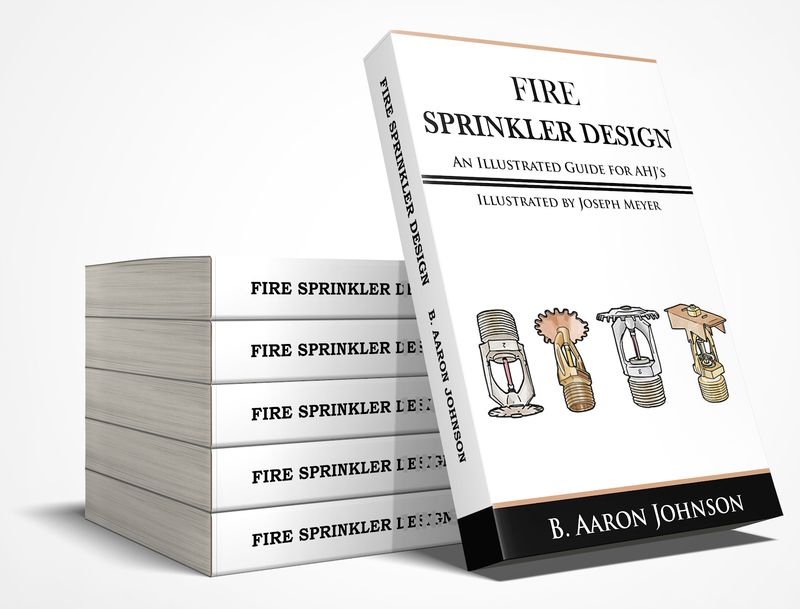 To prevent fire or minimize fire damage, and ensure the reliability of fire protection systems, proper fire-rated compartmentalization is critical. 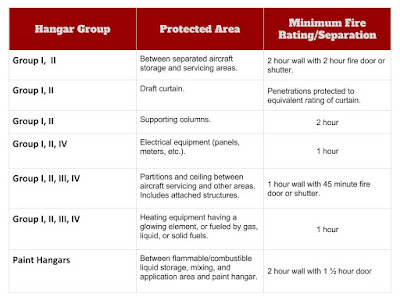 The table below outlines the required fire-rated areas, as required by NFPA 409.